Making The News Canada: When it Comes to International Development, Are We Nuts? When it Comes to International Development, Are We Nuts? That’s what Hockey Night in Canada commentator Don Cherry asked in 2013 on Twitter after learning the Canadian government had sent tens of millions of dollars to Haiti. "Maybe it's just me,” he wrote to his 118,000 followers. “But Canada gave Haiti 49.5 million dollars last year. Are we nuts?" Cherry acknowledged that he, like most Canadians, wants to help people who are poor in the developing world. But he asked if Canada can afford to do that when people in this country are hungry, homeless and in need of medical care. "We've got a guy dying in Toronto waiting 3 hours for an ambulance," he Tweeted. “We got people waiting 7, 8, 10 hours, if they're lucky, in a waiting room with one doctor for a zillion people. We nickel and dime our doctors, nurses and veterans plus a million other services. Yet we can send almost 50 million to Haiti." Through his Tweets—which received extensive media attention—Cherry asked the question that is on the minds of millions of Canadians. Why do we send money to other countries when there are so many needs right here? It’s an important question, and one that deserves an answer. Unfortunately, those of us who work for international NGOs often don’t spend enough time developing a response. We do spend a lot of time planning various communications strategies. We create talking points and messages about MDGs and SDGs, about the causes of poverty, the effect of climate change, the Istanbul Principles for CSO effectiveness, and many other topics. All important—but that's not what the public usually wants to know. Their concerns and questions are simpler, and more basic, and just as important. 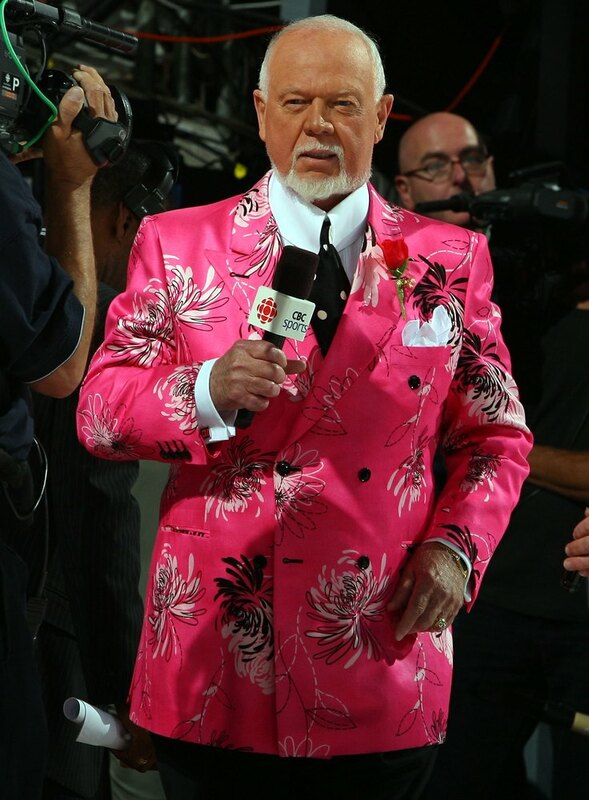 So it’s good that someone like Don Cherry comes along to remind us.